After this Reddit user’s dog passed away, he dealt with his grief by working outside. He decided to build a concrete koi pond, but soon enough that spiraled into something way bigger. 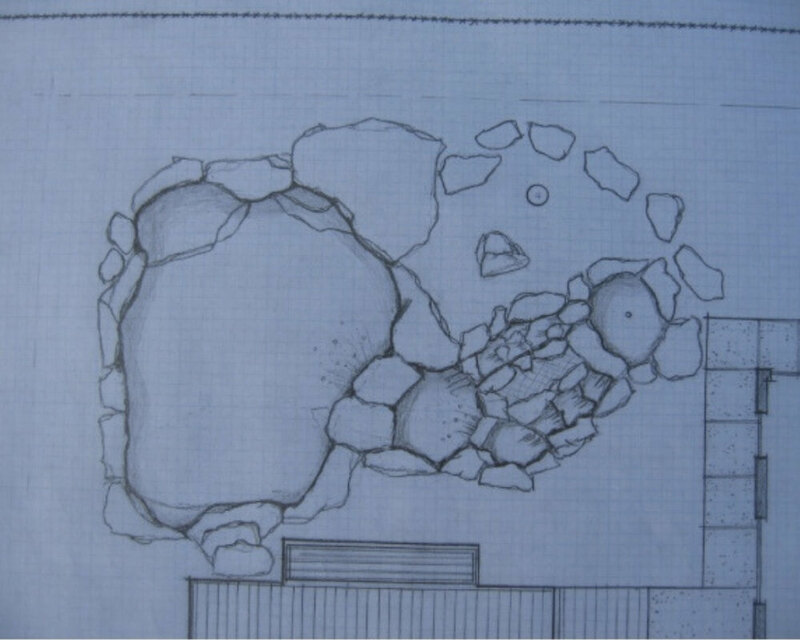 He has some experience building koi ponds in other people’s backyards, but what he was about to start would be his biggest outdoor project yet. Keep reading to see how he turned this unsightly backyard ditch into an outdoor oasis. This is what he planned from the beginning. Soon after he started planning, his wife gave birth to their first child. The plans were going to have to be put on hold. It was a lovely plan though. Babies just make everything way more complicated.